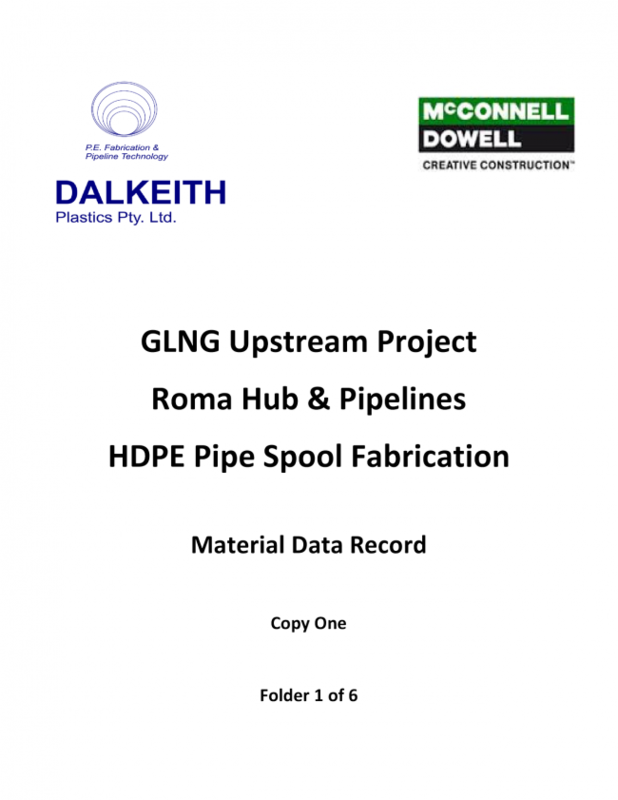 For all projects Dalkeith Plastics Pty Ltd administers strict A.S.S.A. Work Place Practices adhering to OH&S guidelines. Dalkeith Plastics Pty Ltd provides a comprehensive Quality Assurance Program. All information at request can be supplied as the final ‘Work Pack’ in the form of PDF file, bound hard copy booklet or both.